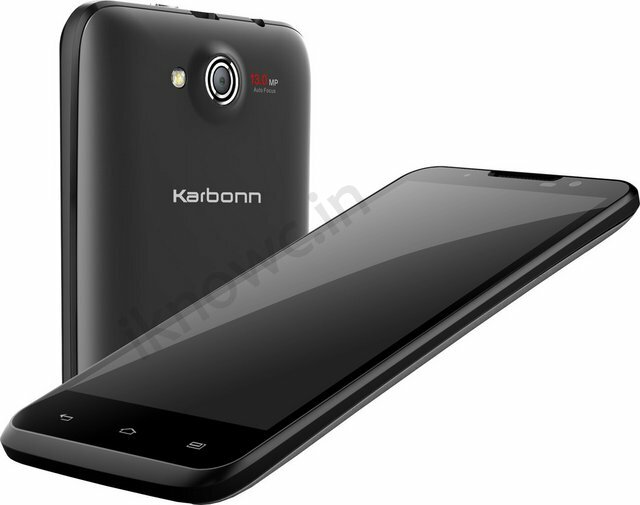 Karbonn’s upcoming flagship smartphone the Titanium S7 is now available for pre order. The S7 is the first phone from the company which has Full HD display and 1.5GHz quad core CPU. The S 7 will compete with recently launched Zen Amaze 701 FHD and Micromax Canvas Magnus A117. The Titanium-S7 comes with a 5inch Full HD display with OSG technology and is powered by MT6589T quad core CPU. The graphics rendering on the Canvas Magnus will be much better than the S7,as the Canvas Magnus A117 has 720p HD display rather than the FHD which reduces the processor and GPU workload. The S7 comes with 1GB of RAM, 16GB of internal storage + micro SD card slot for further expansion. It is a Dual SIM smartphone with measures 9.3mm thick and runs on Android 4.2 Jelly bean OS. To please users while recording videos and clicking images, there is 13MP rear shooter with Flash + 1080p Video REC and 2MP front facer. Other Features are 3G, WiFi, Bluetooth, GPS, Proximity, G-sensor, Light sensor and e compass. The Titanium S7 would go on sale by next weak. The handset is priced at RS 14999. 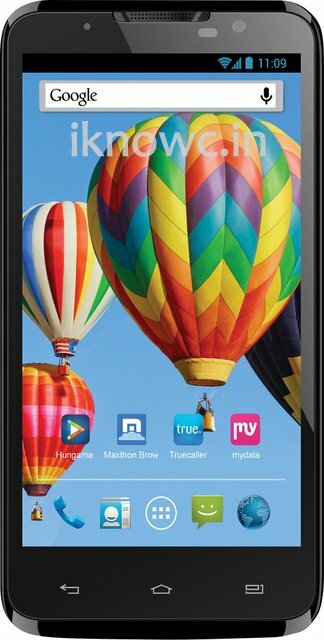 Handsets like Canvas HD, 4, Iberry Auxus Nuclea N1, Gionee Elife E5 and Xolo Q1000s would face the heat, as the price tag of the phone is quite competitive. The Pre Booking of the phone is started, you can pre-book yours from Flipkart.